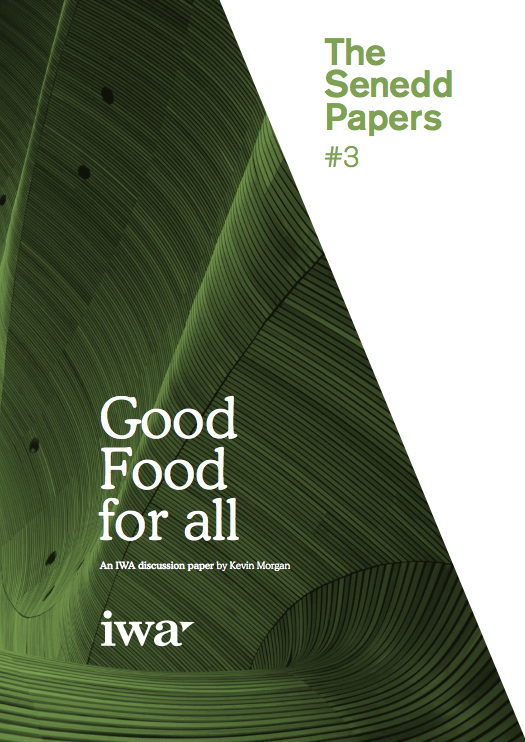 The IWA’s third Senedd Paper is ‘Good Food For All’ by Professor Kevin Morgan. In his paper Professor Morgan, an internationally-renowned expert on sustainable food, makes the case for Wales to actively embrace the good food movement to promote a wide variety of causes, including health and wellbeing, social justice, ecological integrity and animal welfare. To download Good Food for All, please click here.